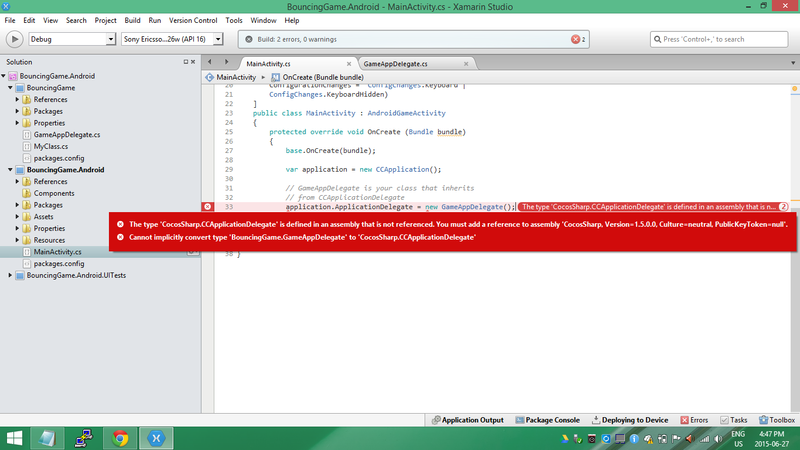 But I got this error when I started my application. Thank you for letting us know. There seems to be a problem with XS and our PCL package. We are looking at it now. To get around that you can use a shared project instead of a Portable for now until this is resolved. We have setup a bug report for this and hope to get it resolved soon.